Our neighborhood will undoubtedly be buzzing this July. Here are three things to try out this month! A 2-hour walking tour of the distinctive architecture treasures from Toronto of the late 19th and early 20th century. Led by author and Riverside Historical aficionado, Ron Fletcher. For details visit 2015 riversidewalks.eventbrite.ca. Culinary Tours – Saturdays & Wednesdays – 11 am to 3 pm ($79/pp + hst)/Complimentary tour Saturday August 8/Pre-Registration required. Space is limited. Led by Culinary Adventure Co., Canada’s largest and best rated culinary tourism company. 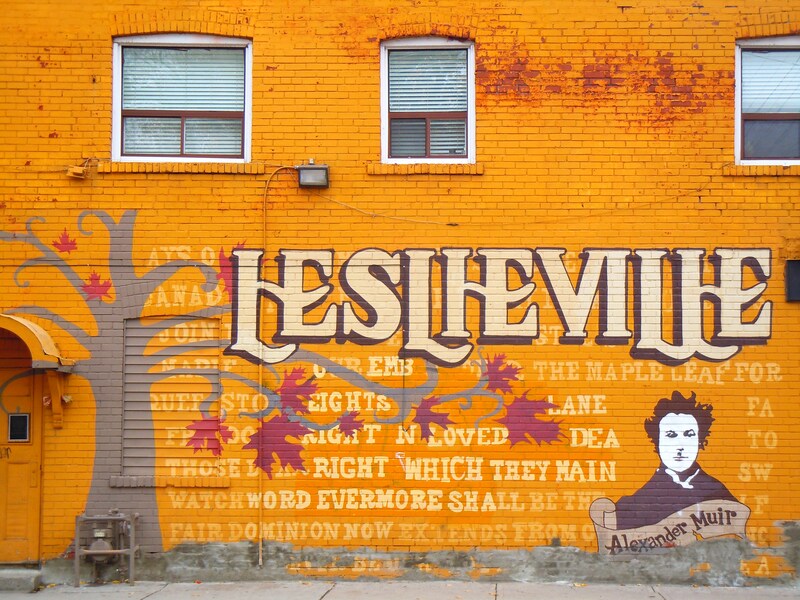 Riverside & Leslieville Food Tour. For details visit culinaryadventure.com. 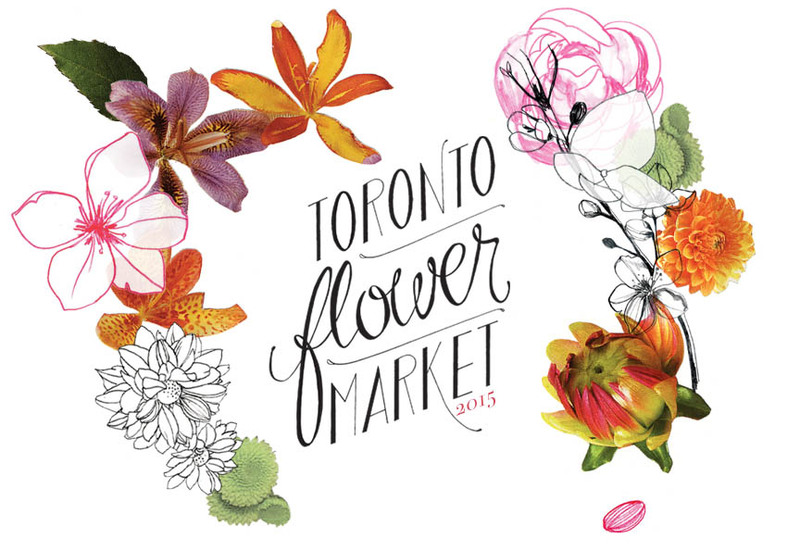 A market that celebrates local flowers! Visit www.torontoflowermarket.ca to learn more.